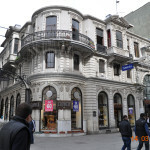 The Turkish word “pasaj” means passage or aracade. Istanbul is a city full of pasajs. Normally these pasajs connect two different streets or locations while also serving as a space for shopping and/or dining. If you go to Istanbul you must certainly see the following pasajs. 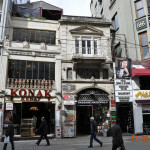 The Turkish word “pasaj” means passage or aracade. Istanbul is a city full of pasaj. Normally these pasaj connect two different streets or locations while also serving as a space for shopping and/or dining. 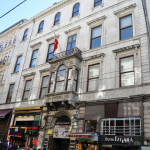 If you go to Istanbul you must certainly see the following pasaj. 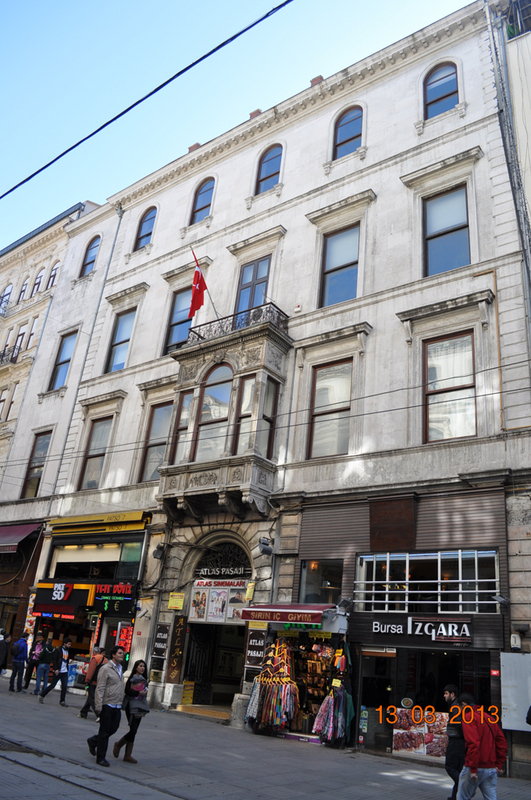 The Aslıhan Pasaj is one of the important addresses for book lovers in the city. With many new and used book sellers inside, one can find almost any kind of book or magazine imaginable. 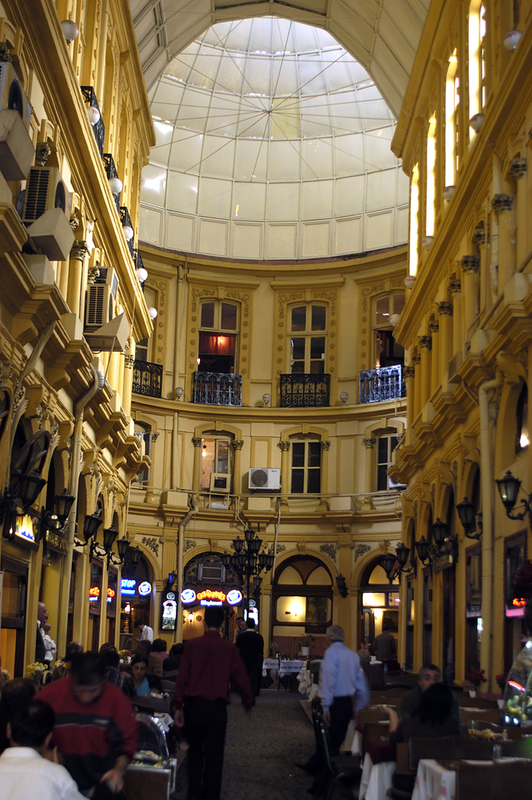 The Atlas Pasaj is popular with the youth and inside one can find many clothing and gift shops. 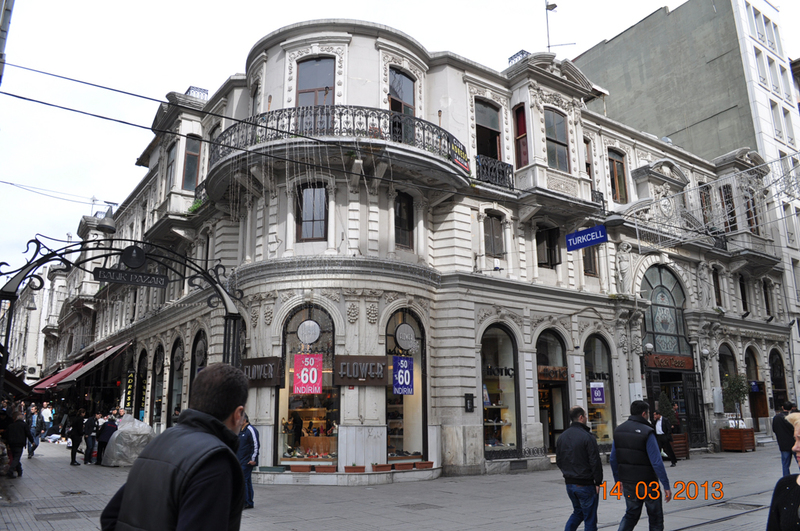 The Aznavur Pasaj is noted for the variety of its shops. 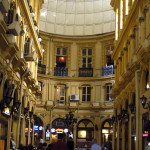 In addition to gifts shops there is a pool hall, a cafe, a sports facility and other businesses. 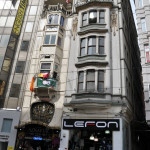 The Tarihi Çiçek Pasaj is without doubt the most exciting pasaj on İstiklal Caddesi. 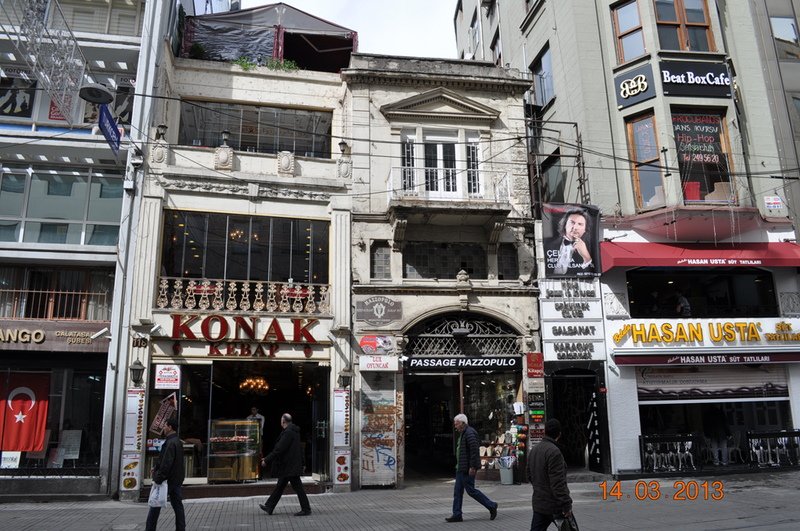 Taking its name from the florists who used to ply their trade here (çiçek means “flower” in Turkish) it is now home to dozens of restaurants and meyhanes. For people who want to eat a delicious meal in a historical setting, this is the address. 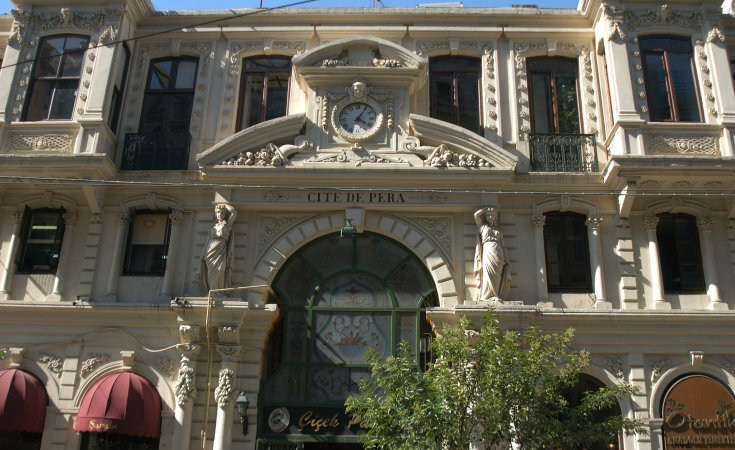 After passing through a narrow entrance past a row of small shops, you enter a wide courtyard. 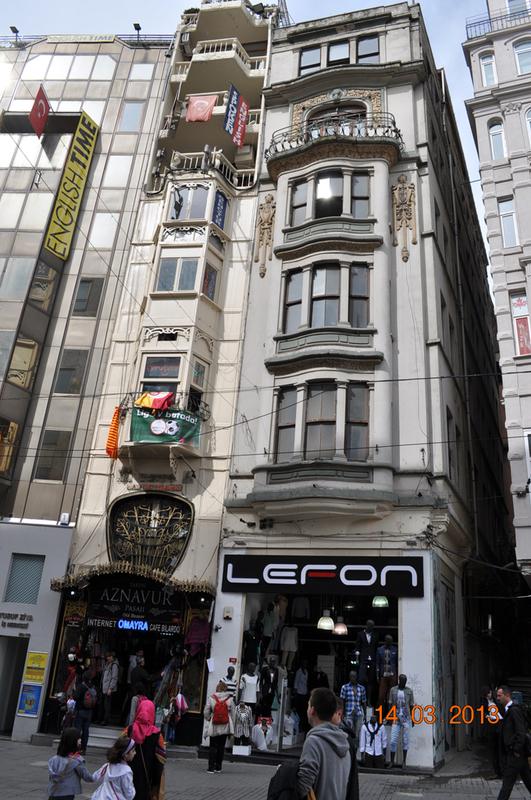 Full of cafes, Hazzopulo Pasaj is one of the best and most famous places for a coffee or tea break in Beyoğlu.